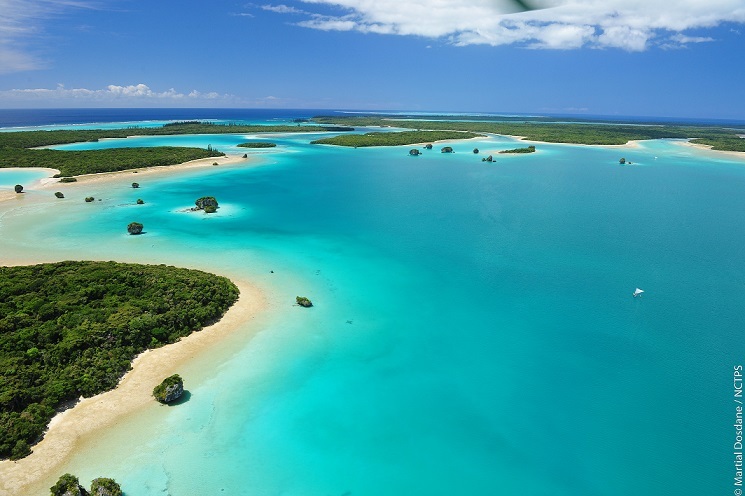 Chasers of an endless summer are not easy to please, but that is precisely why New Caledonia has become such a popular tourist destination recently. New Caledonia is a French territory in the southwest Pacific Ocean, about 1200 km (750 mi) east of Australia. As a part of Zealandia, a fragment of the ancient Gondwana Supercontinent, it is speculated that this land mass broke off from the Australian land mass and remained isolated. 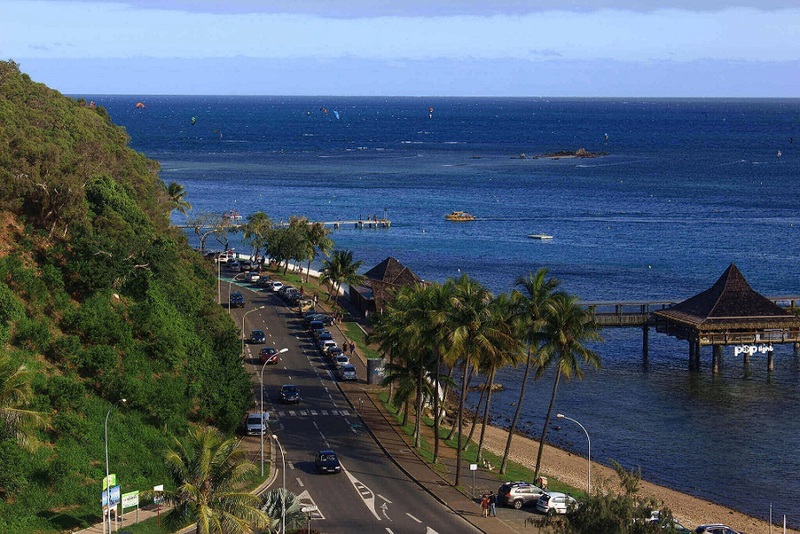 Nouméa is the capital city of the territory. Almost unbelievably clear waters, relaxed atmosphere, and gorgeous palm trees already scream vacation perfection, but New Caledonia actually has a lot more to offer when it comes to a truly magical summer (and the rest of the year). So, it’s best to be prepared and know in advance what exciting adventures you can embark on once you arrive at the New Caledonia capital Nouméa, as well as visit the unspoiled beauties of Lifou Island and the small island of Maré. 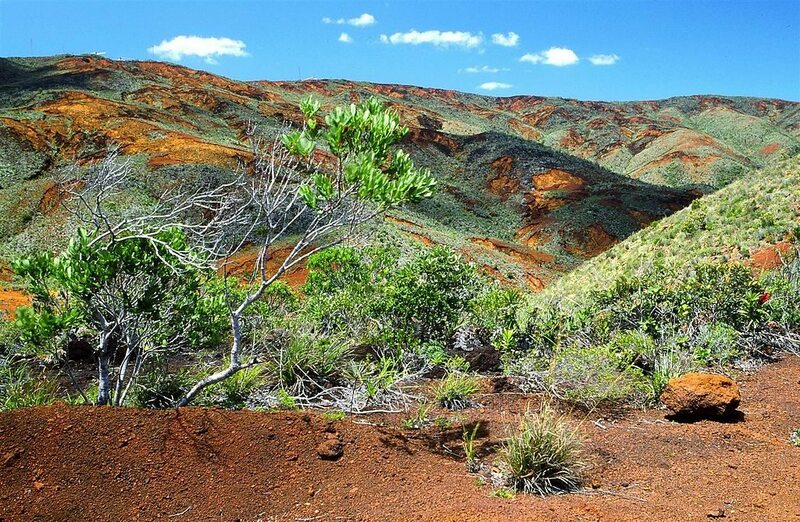 New Caledonia has the richest biodiversity in the world per square kilometer. Almost 80% of the plants are endemic, while the marine biodiversity is considered to be a real treasure due to the almost magical harmony of various species and endless colors. You’ll enjoy this little heaven full of amazing and unique flora and fauna. In fact, one of the main reasons why so many people travel to New Caledonia in their chase for endless summer and ultimate experience is the mind-boggling biodiversity of the place. 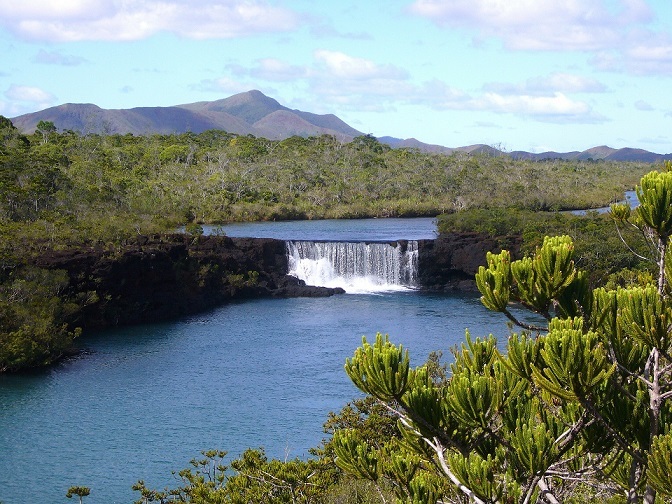 The geographical isolation of New Caledonia, as well as its history, make the flora and fauna quite original and unique. 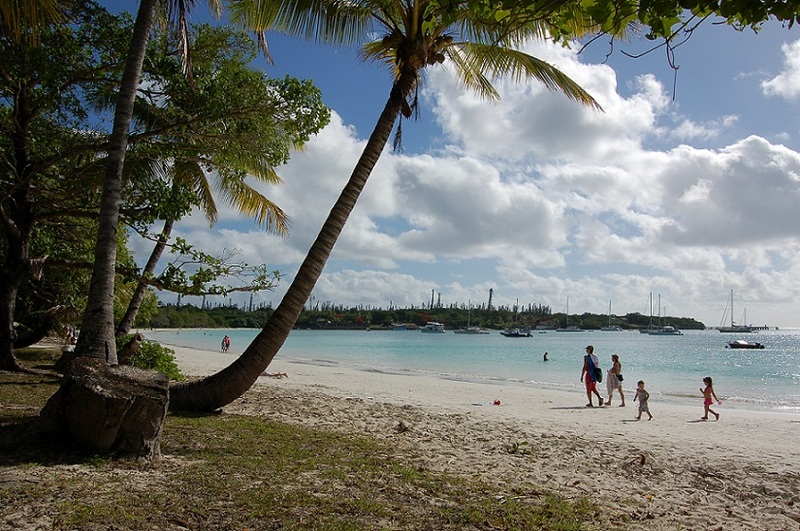 Plenty of gorgeous white-sand beaches make New Caledonia perfect for people who enjoy swimming and basking in the sun. There is just so much to explore and discover in this beautiful paradise. Tourists can go hiking in the forests, witness the amazing marine life and wildlife, discover the land’s ancient culture and rich history, etc. Besides nature, wildlife, hiking and beach activities, you have got plenty of other fun activities, such as diving, golf, horseback riding, surfing, kitesurfing, windsurfing, paragliding, fishing, parachuting, boating, and hunting! 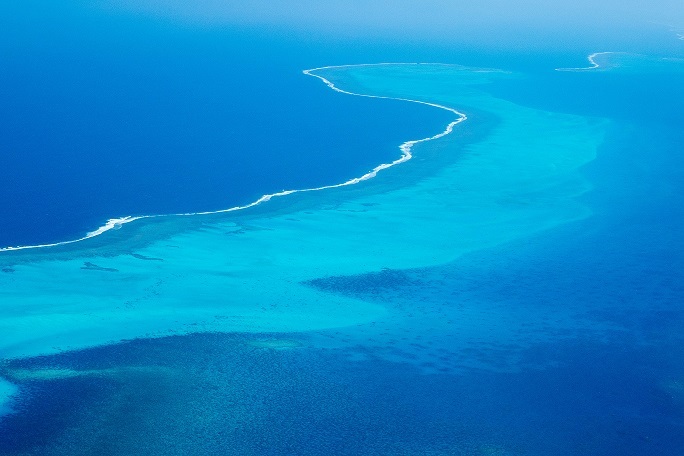 Have you known that the New Caledonian reef is the second largest barrier reef in existence, or that the largest lagoon in the whole world is located precisely there? Well, this is definitely something worth exploring on your endless summer chase. Not only that, but the place is so incredible that it’s listed as a Unesco World Heritage Site. 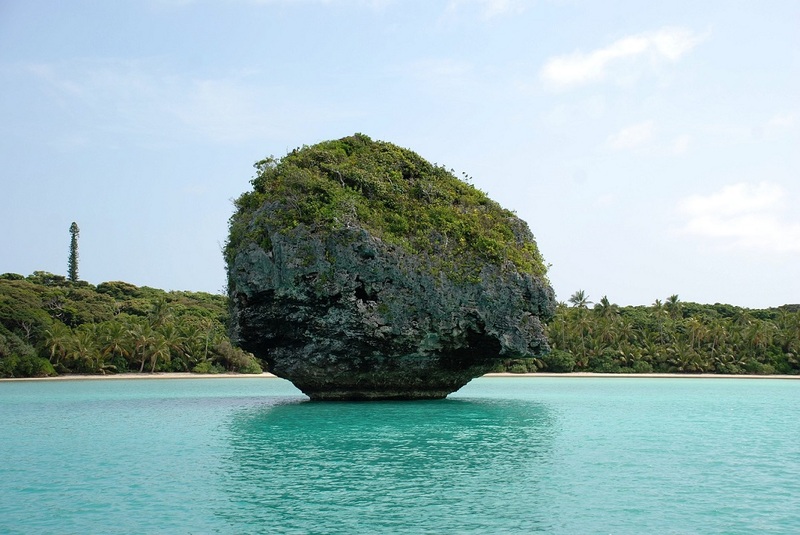 What’s more, if you want to have some definite hot spots in your itinerary, be sure to include the Tjibaou Cultural Centre in Nouméa and the Aquarium of the Lagoons, the Kuto and Kanuméra beaches in L’Île-des-Pins, Hienghène hen and Sphinx, the Loyalty Islands with incredible white sand beaches as well as Yaté and the Parc de la Rivière Bleue (Blue River Park). Are you interested in visiting New Caledonia and witnessing all of its incredible and untouched beauty with your own eyes? Then you should know what packing essentials are an absolute must to complete the experience. In general, loose clothing made of natural materials, light scarf and a sun hat, together with a raincoat and a light hoodie will do you good. What’s more, if you plan to explore the reef and hike, don’t forget to pack water shoes and hiking boots. 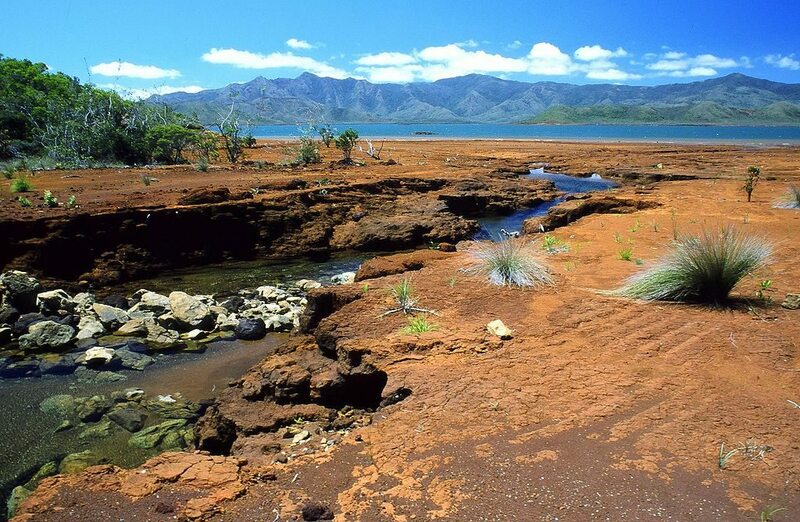 Every corner of New Caledonia is a postcard-perfect sight, so don’t forget to bring your camera with you. In the end, there’s something for everyone in this hidden paradise gem, regardless of whether you’re traveling alone, with friends or with your family. New Caledonia is a Pacific archipelago with a tropical climate. This means that the hot season, which lasts from late December to late March, is mostly humid and rainy. However, the temperature is pretty high (around 32°C/90°F). Still, the pleasant breeze makes this hot weather more bearable and enjoyable. The cool season lasts from June to August/September, with temperatures ranging from 17-24°C (63-75°F). For some people, this is absolutely perfect. The intermediate seasons include periods between April and May, and October and November, with temperatures around 26°C (79°F). 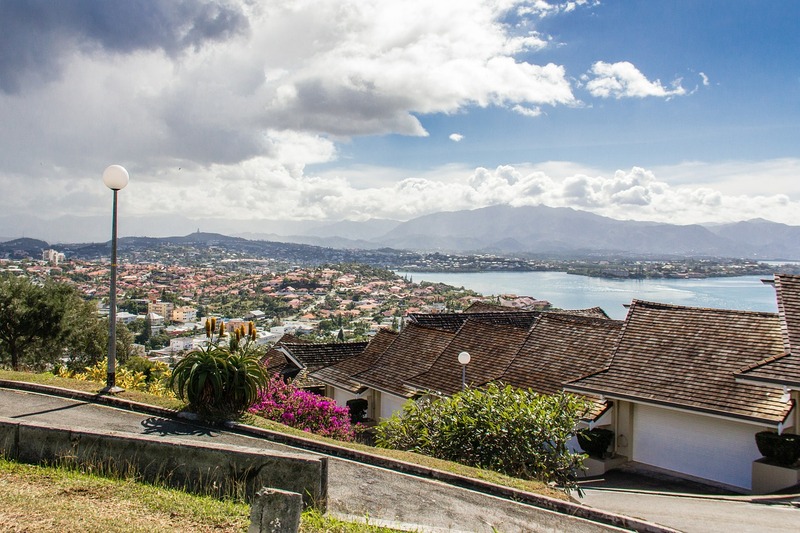 New Caledonia is a small island, and its population consists of a mix of Kanak people (the natives), people of European descent (French), Polynesian people, and Southeast Asian people. French is the official language of the country. However, English and Japanese are also widely spoken. The currency of New Caledonia is French Pacific Franc. Australian and New Zealand dollars are also acceptable in shops, hotels, and restaurants. Currency exchange facilities are available at the airport and main banks. It is better to have Euros, as they require no or less commission when exchanged. American Express and Visa credit cards are widely accepted. There are also ATMs available in Nouméa. However, there can be a weekly withdrawal limit, so make sure to have enough cash on you for everyday expenses. If you want to take traveler’s cheques with you, make them in Euro as well. And be ready to pay additional charges for the exchange. As for electricity, New Caledonia uses type F sockets. You need to bring a travel adapter to fit the proper socket type. Check out the above-linked page to see the photos and other useful information. The standard voltage is 220 V. Many of your devices may need a step-up transformer to match the electrical voltage. People in New Caledonia drive on the right side of the road. The roads are okay. However, if you want to rent a car, you need to be over 21 years (or, in some places, over 25). Marie Nieves is a lifestyle blogger who loves unusual trips, gadgets and creative ideas. On her travels, she likes to read poetry and prose and surf the Internet. Her favorite writer is Tracy Chevalier and she always carries one of her books in her bag. She spends most of her free time at home walking her Labrador Retriever named Max. She is an avid lover of photography and a regular author at High Style Life. You can find Marie and follow her on Twitter.